Today find out how to write or NOT write a conclusion that will get you a 7 on the Academic and General Exams for Writing Task 1. We saw a question on an IELTS forum asking how to write the conclusion for the Academic Writing Task 1 but you don’t need a conclusion on Academic Writing Task 1!! Task 1 Academic is only 150 words. Usually you write about a graph, a pie chart, or a bar chart. There is no room for a conclusion. You cannot write a conclusion with that small number of words. A conclusion is meant to summarize and there is no need for it in this short essay. Some teachers tell you to put the overall trend in the conclusion and that’s fine but the examiner looks for the overall trend first. Put the overall trend in the introduction to make the examiner’s job easy. This will help get the examiner thinking about at least a 6 or 7 for your Task Response score. If you don’t know how to identify the overall trend or what it is then you should join our course because we show you in a step-by-step format exactly how to do it. 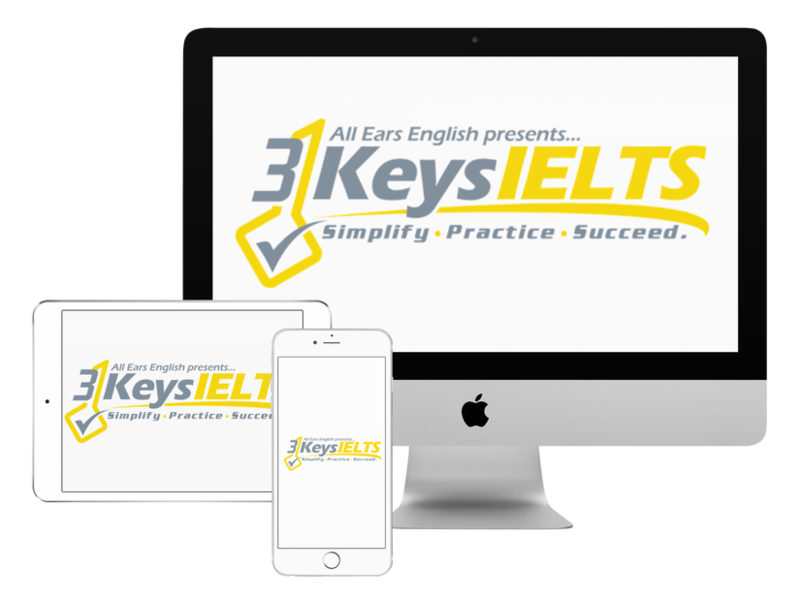 You DO need an ending for the Task 1 essay on the General IELTS Exam. However, it’s not really a conclusion.